Interior Design - Best of Year Award — A Parallel Architecture. Austin, Texas. 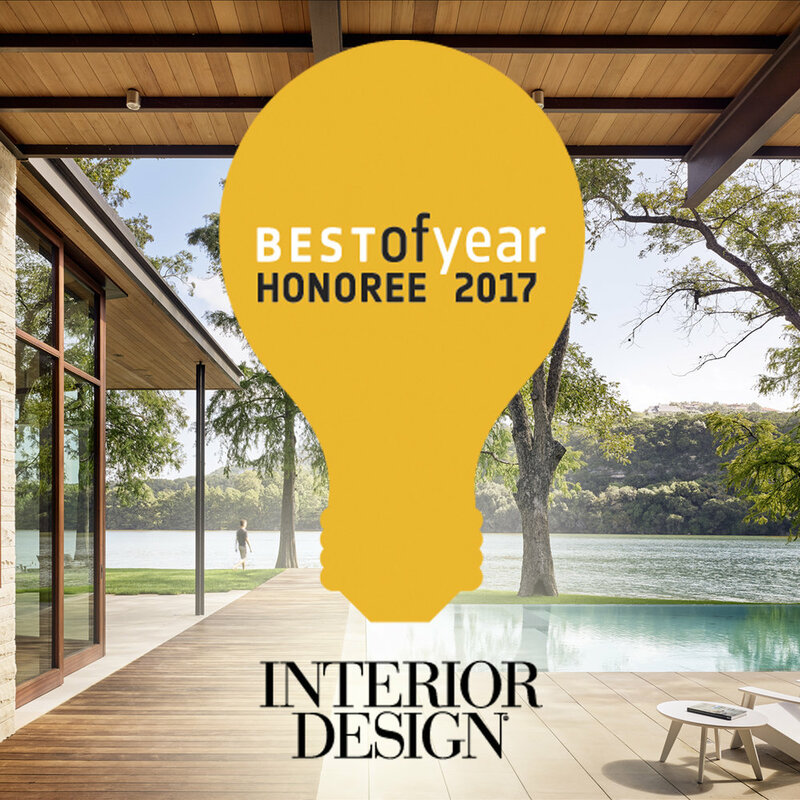 Our Lake Austin Residence is an Interior Design Magazine Best Of Year Honoree in the category of Country House. See the full list of winners here. We are honored for the recognition and would like to thank the entire design and construction team for creating such an amazing project.